This blog is part of an evolving series on Portals in Dynamics 365, go here to view the Introductory blog with chapters. I’m a big sci-fi fan. No, really. I like the imagination, the scientific possibilities, the alternate realities. From Star Trek to Star Wars to Back to the Future to Terminator to Transformers to Heroes to Avengers and on and on. Throughout the sci-fi world, a common theme arises – a portal. A portal is a doorway, gate, or other entrance. Whether it was Reese trying to save Sarah Connor or Doctor Strange sending someone or something into another dimension, a portal was vital to their success. Dynamics 365 (D365) Portal serves up web pages that provide a doorway or entrance into your D365 Customer Engagement environment. On its own, only licensed users can access D365 CE, whether it is a full Customer Engagement license or a simple Team license. D365 Portal opens access to non-licensed D365 users – they get to jump through the portal and explore, add, edit, delete, and view D365 CE data as determined by the Portal developer. 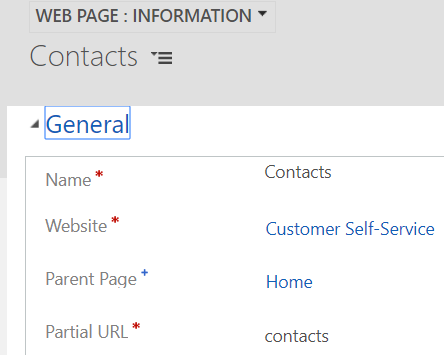 In this blog, I will cover certain elements of the Web Page – things I feel a beginning D365 Portal padawan developer should know. No reason to get pummeled by the Death Star on your first mission. 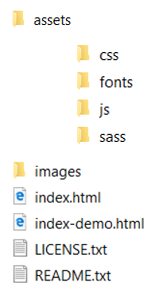 I will share some ah-ha’s that will hopefully make D365 Web Pages more understandable and easier to develop after gaining this knowledge. You can build Entity Lists, Entity Forms, and Web Forms. You can configure Web Page Access Control Rules, Web Roles, and Entity Permissions. You can create Content Snippets, Site Markers, and Web Link Sets. You can do all of this and still not have a single web page displaying to the world. The Web Page is the heart of D365 Portals. A complex website would have a middle tier like C#, PHP, or Java to communicate back and forth between the frontend website and a backend database, whether it be SQL Server, MySQL, or Oracle. But how does that translate into D365 Portals? Portals takes the responsibility of the front and middle while D365 CE is the database. But as far as Portal development goes, you can do it all inside D365 CE. In the end, the Web Page is the center of the universe – it’s the DeLorean sports car time machine of Doc Brown. It’s that important. No doubt there contained some serious complexity in first officer Spock – part human, part Vulcan. However the two forces inside functioned as a complete whole and performed admirably. Web Pages also have two forces working together yet maintain a cohesive front to provide your users great web pages. D365 Portal Web Pages are similar in the fact that there are multiple layers. When navigating to Web Pages, most likely “Active Web Pages” view will display, revealing only one side of the Web Page. After creating a personal view to include all Web Pages, you would see two pages for every Web Page. Notice the second and third column: “Is Root” and “Root Webpage”. Herein lies one of the great mysteries of D365 Portal Web Pages. “I am root.” “I am root!” “I AM ROOT!” The root Web Page is emphatic about its identity and has a clear definition in purpose. The Information form represents the root Web Page while the Content Page form represents the non-root Web Page. What gives? Why is this worth noting? As a beginning Portal developer, you can easily get confused on where to go for certain actions or determining why things happen in certain ways. If you make changes to the Information form (root Web Page) in D365, you may not see those changes on the actual Portal web page and will wonder why. For example, you need to navigate to the Content Page form (non-root Web Page) Title field in order to change the web page page header title, the text that displays at the top of every Portal web page. 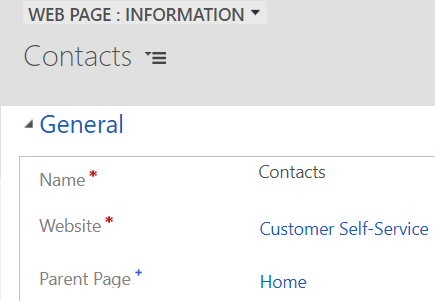 If you change “Name” on the Information form (root Web Page) record, it will change the page header title, but more chances than not you will want to name your Web Page different in D365 CE to support a logical and more consistent listing versus how the title is actually displayed on the web. The Content Page (non-root Web Page) is the Web Page exposed to the Portal Content Editor. We will explore this further in the Portal Content Editor section. All but one Web Page needs a parent page. When it comes to website hierarchy, the Home Web Page is like the front door to a building that has no other doors – it’s the only way in and out. If you view the list of Web Pages, you will notice that all Web Pages are associated to a Parent Page except Home. And thinking about a typical website architecture, that makes sense. 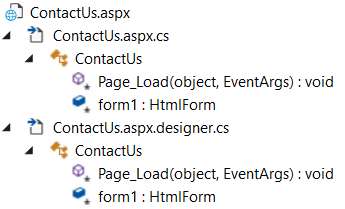 When developing your D365 Portal website, consider how users should navigate back and forth. A common scenario is a form page that is the result of selecting a record from a list. 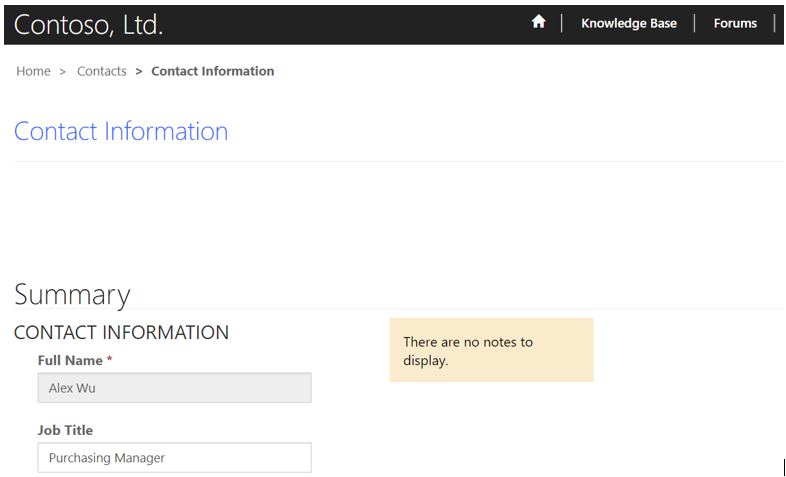 After selecting a Contact record, Portal navigates to the Contact form. Notice the breadcrumb navigation. Most likely you desire to have your Portal users navigate back to the Contacts list, not Home. The Portal user can either click “Contacts” in the breadcrumb trail navigation or the Back button. Parent Page is required for all custom Web Pages you create, so carefully plan your website and determine the parent-child hierarchy before starting. Partial URLs are pretty straight forward and easy to understand, but it’s worth mentioning that they should be chosen thoughtfully. You enter the Partial URL on the Web Page record, and it is a required field. This entry directly correlates to the visible URL seen in your browser. There are definitely some personal preferences that come into play on this topic. Microsoft has chosen to prefix the partial URL with the action being taken. I follow the entity-action approach for naming my Web Pages, Entity Forms, Web Forms, and Partial URLs. It keeps them all together in lists, and it lets everyone know the most important part first: the entity involved. Partial URLs are simple but may have a significant negative impact if not thought out properly. Clone Troopers were not always bad. Yea, that’s right. They were created to fight for the Jedi Order, and they created a lot of them. They were templates of Jango Fett and were made from a single mold. If only Order 66 were never issued! Most web development tools provide a way to create templates, a server-side mechanism to reuse components throughout the entire website. D365 Portals is no different. Even though Page Templates are Part 2 of the Core Basics chapter, we need to understand how the D365 Portal Page Template is constructed. Page Templates provide the Portal developer the ability to focus on content and not worry about exactly how it will look and feel once it’s displayed on the web. That is determined by the Page Template. A Web Page can display an Entity List, Entity Form, or Web Form; it can also display a custom page, but we will cover that in the next blog: Web Pages 1B. This means you can have three different styles of web pages, all using the same Page Template. Good job Jango! If you think using Dynamics 365 Portals may be useful for your business, please feel free to contact us.